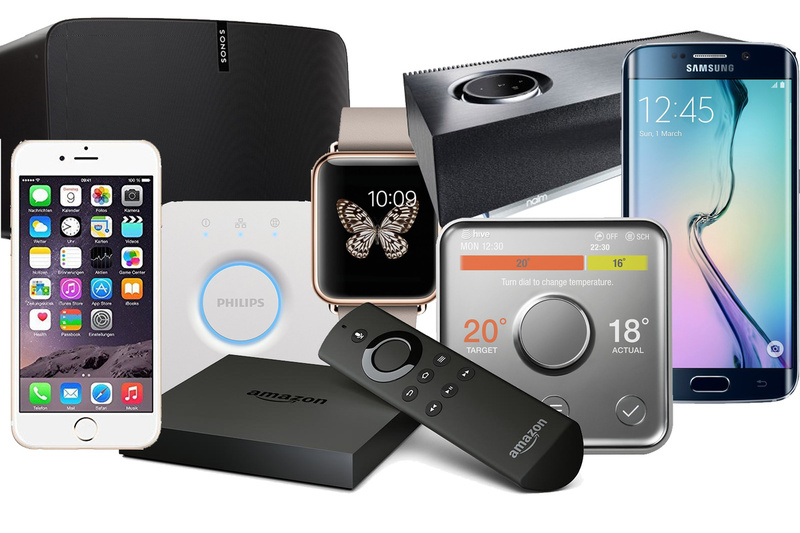 Welcome to a new series that will showcase all the best smart home and general tech deals happening right now. Whether you’re looking to save some money, or you just want to find the best available price on your most desired tech, we have you covered. 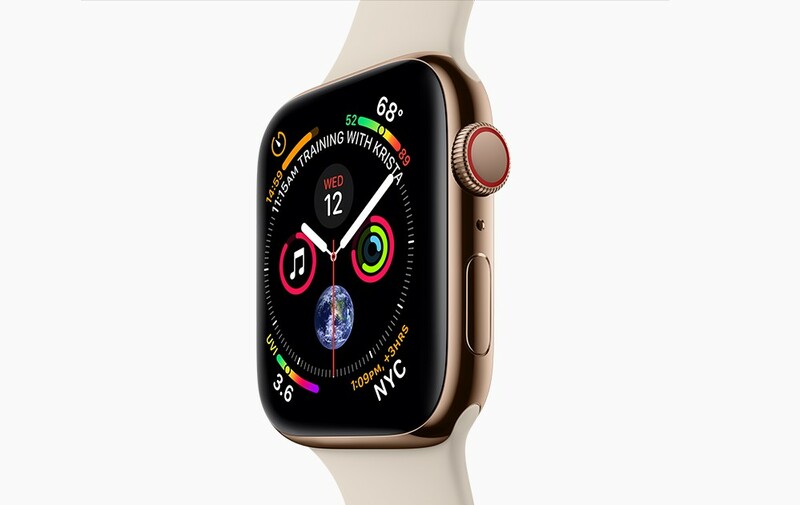 Series 4 is the latest generation of the Apple Watch with up to 18 hours of battery life, a 50% louder speaker, two-times faster processing and performance, and a 30% larger display. 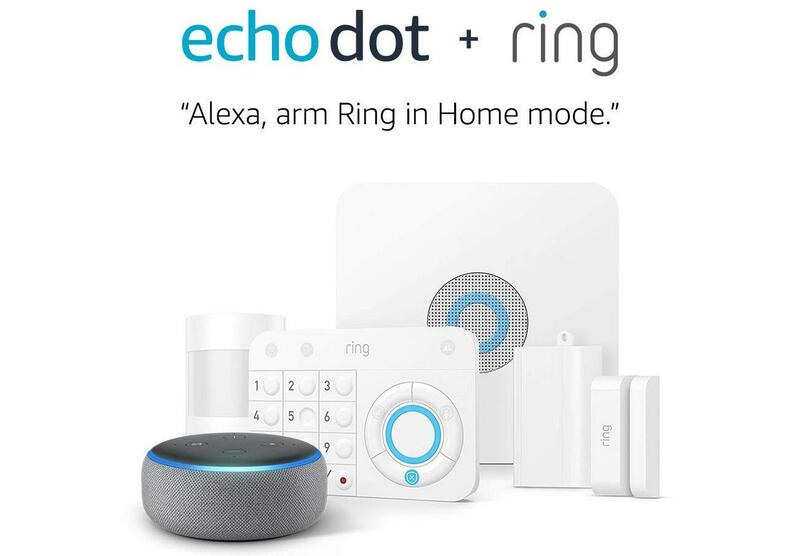 This comprehensive home security system from Ring includes a base station, entry keypad, contact sensor, motion detector, range extender, and the (free) Echo Dot. Control any or all devices from a smartphone app, or use your voice with Alexa. Instantly add voice controls to any “dumb” appliance or device. Imagine turning your coffee pot on by calling out to Alexa? 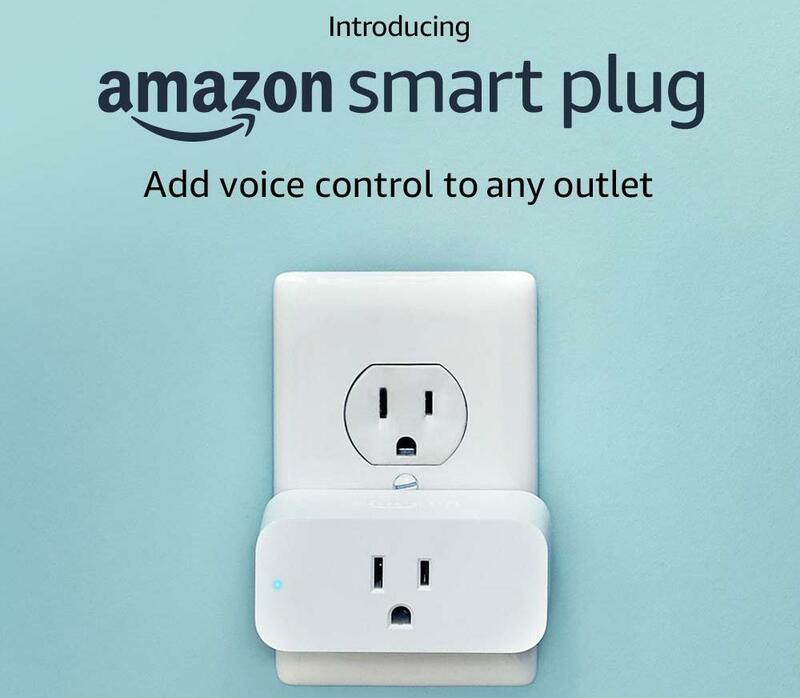 No smart hub is required to use the plug, just install, open the Alexa app and off you go! 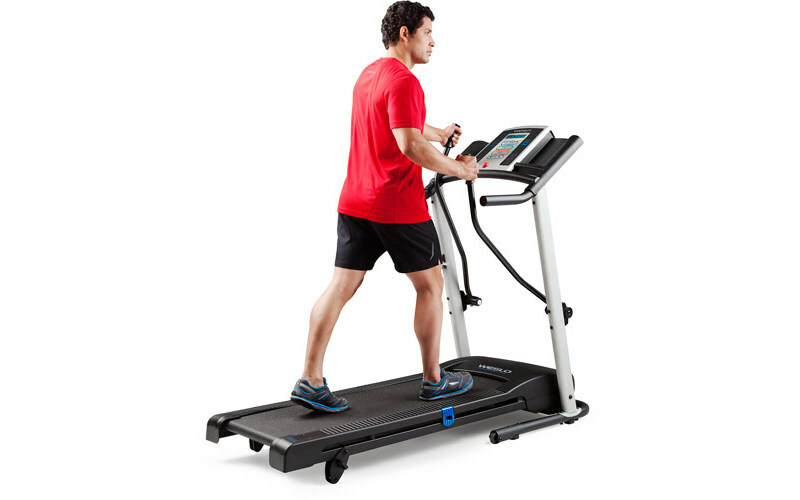 Get a full-body workout with this 5.2-foot folding treadmill. It includes four built-in workouts, including upper-body and arm movements, and a 2-position manual incline. Additional features include a built-in heart-rate monitor, and “comfort cell” cushioning for increased calorie burn and stress-free joint impact. 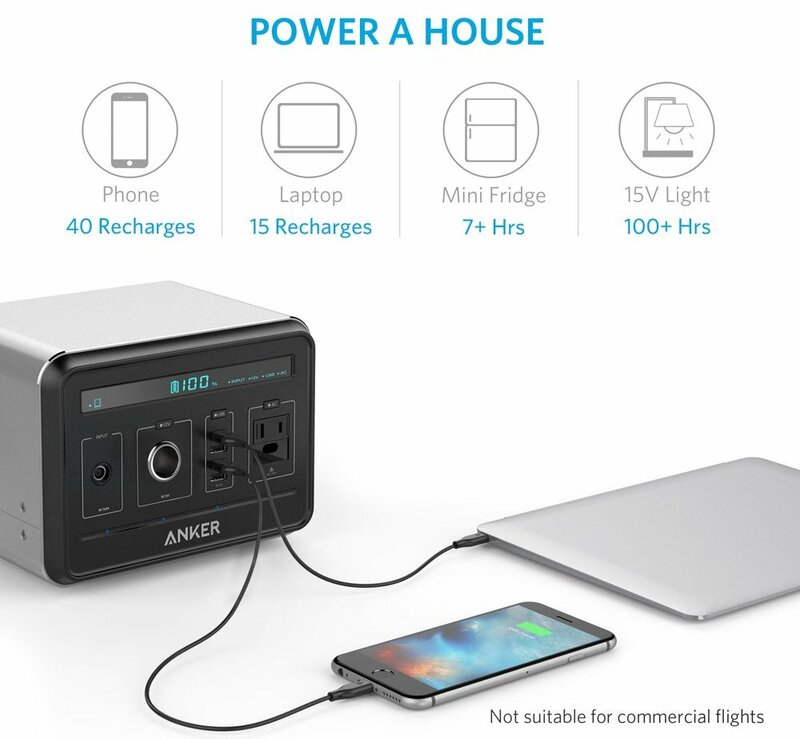 Perfect for camping and travel, Anker’s PowerHouse portable power system can power an incredible array of devices. Need to recharge your phone or laptop? No problem! Want to power a mini fridge for a tailgating party? You got it! Bluetooth 4.1 true wireless headphones for less than $20? Yes, please! 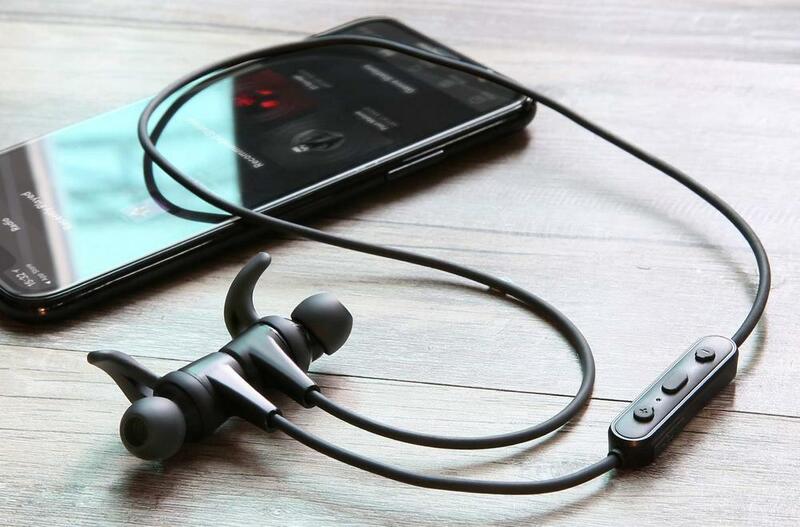 These impressive headphones include up to 8 hours of playback on a single charge, 8mm drivers for incredible sound, and an IPX4 certified design to protect against sweat and moisture.